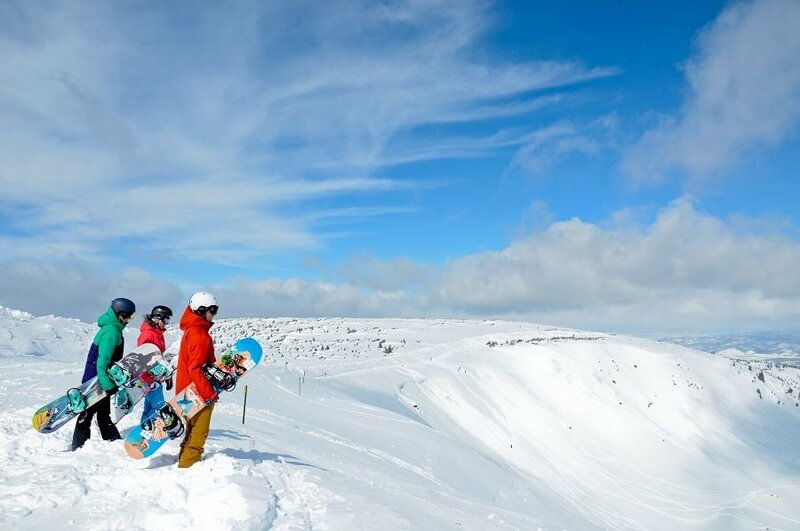 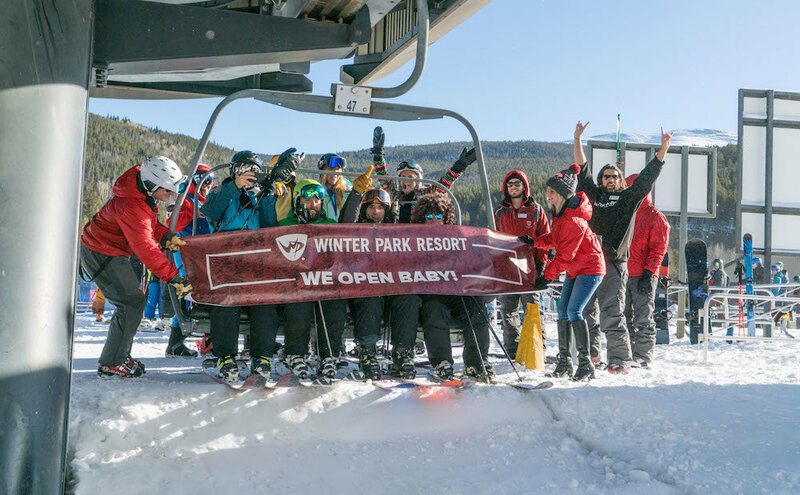 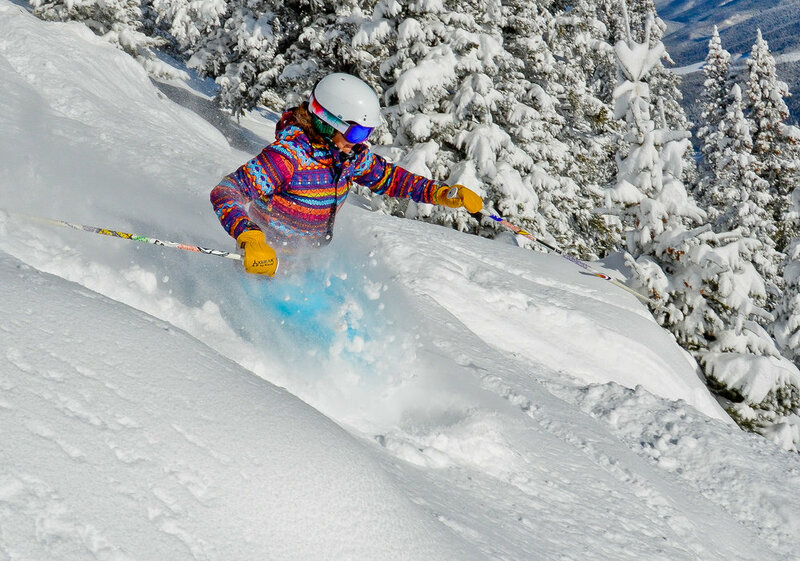 Browse through our collection of photography from Winter Park Resort to get acquainted with it before your ski trip or to relive great memories on the slopes at Winter Park Resort. 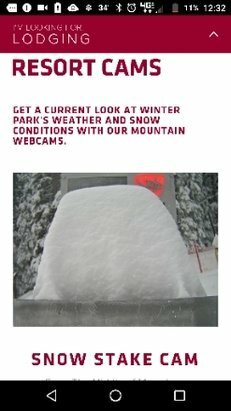 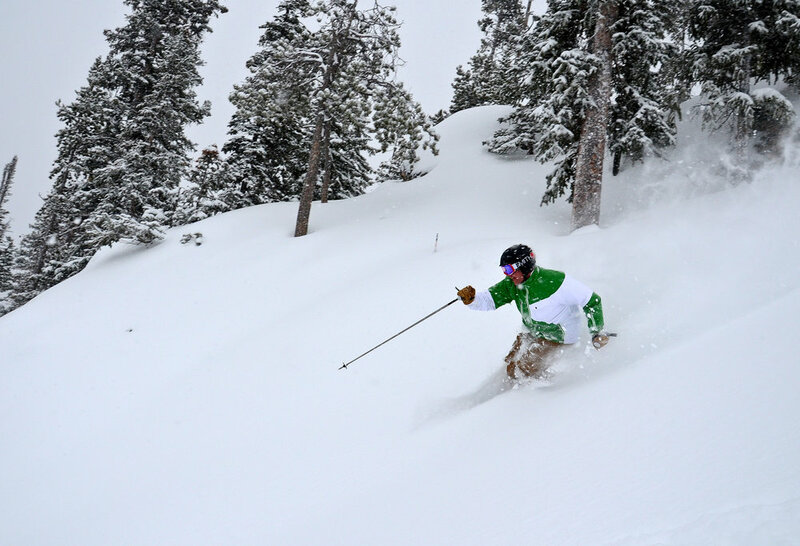 Winter Park Resort - Over 20 inches yesterday! 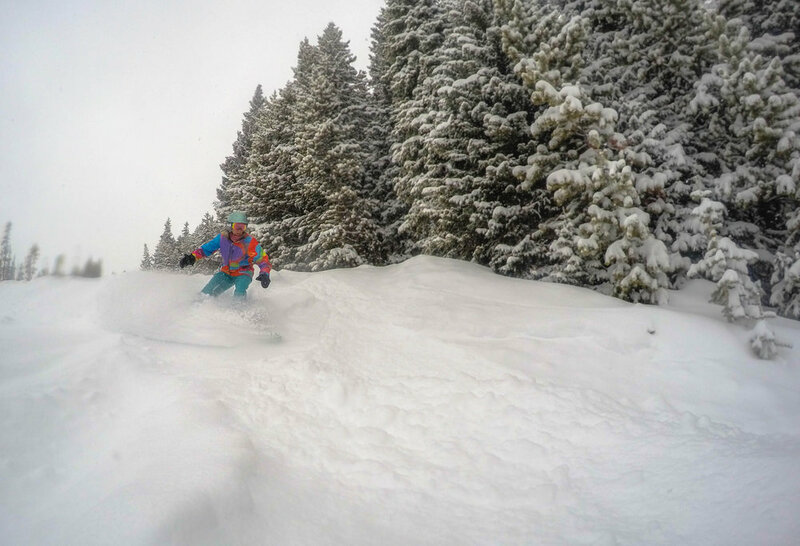 Dense powder but still fun skiing! 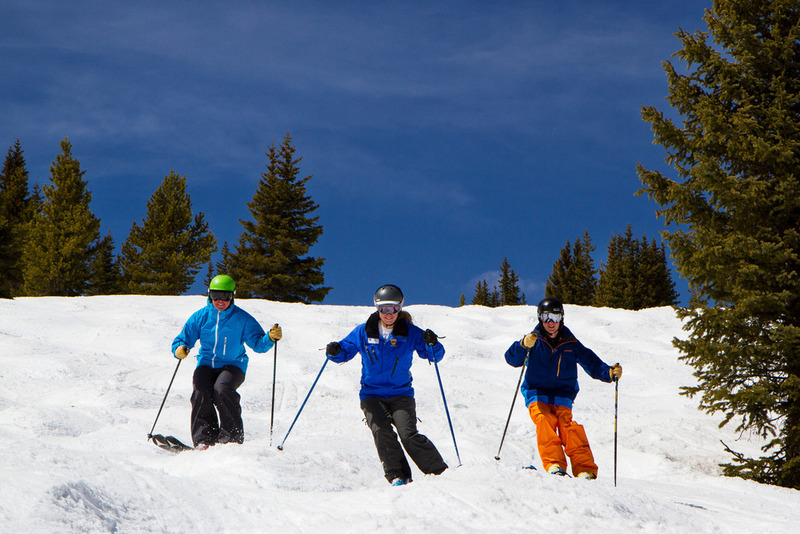 Follow the leader at Winter Park. 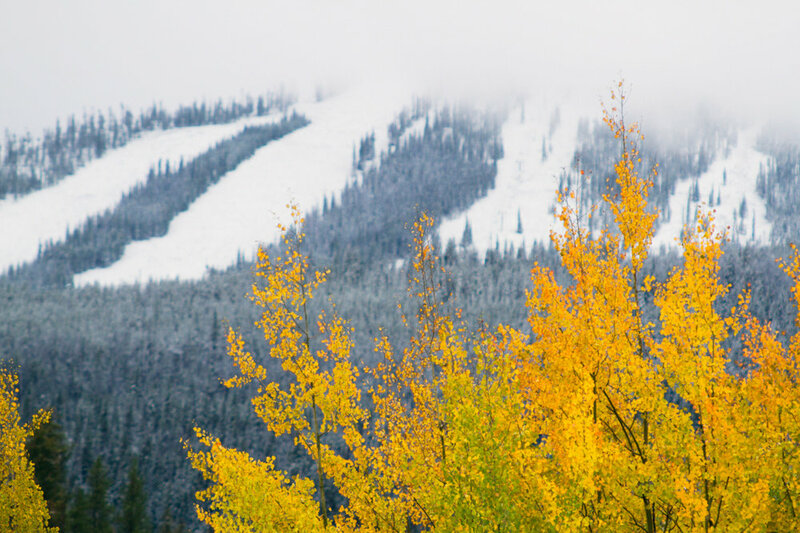 Winter Park showing off its fall colors. 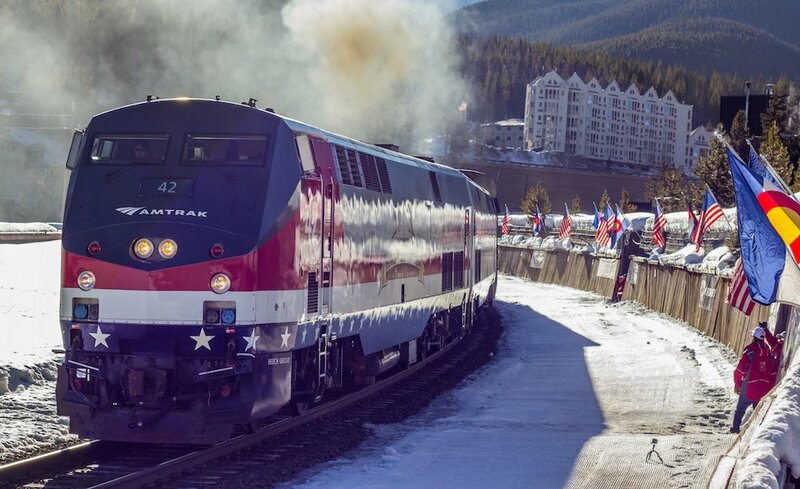 In partnership with Union Pacific, Amtrak will be offering adult tickets for as low as $39 each way. 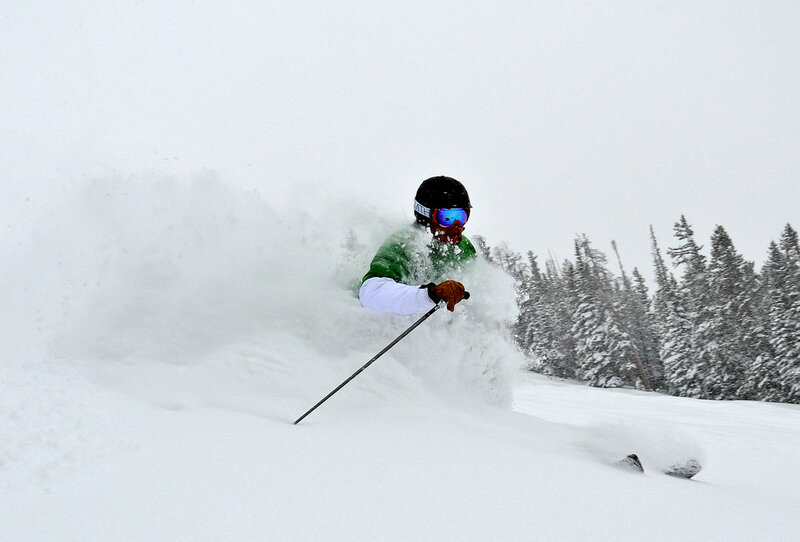 Winter Park looking bottomless after 13.5 inches overnight. 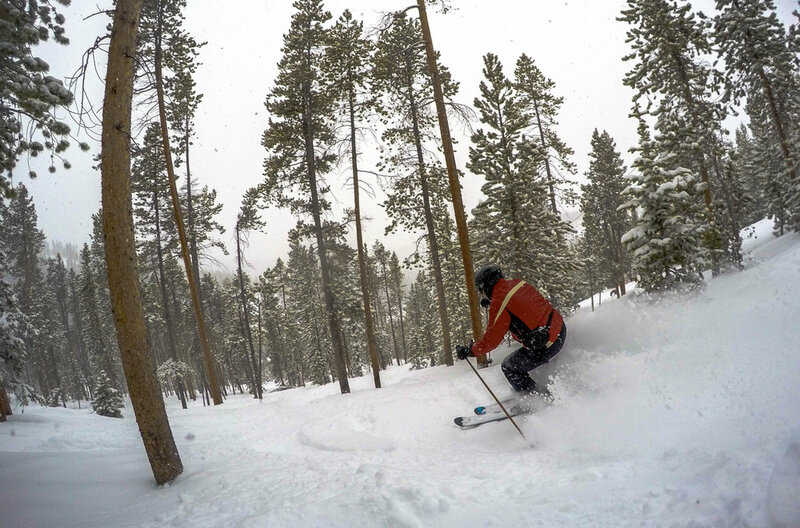 Dropping into powder at Winter Park. 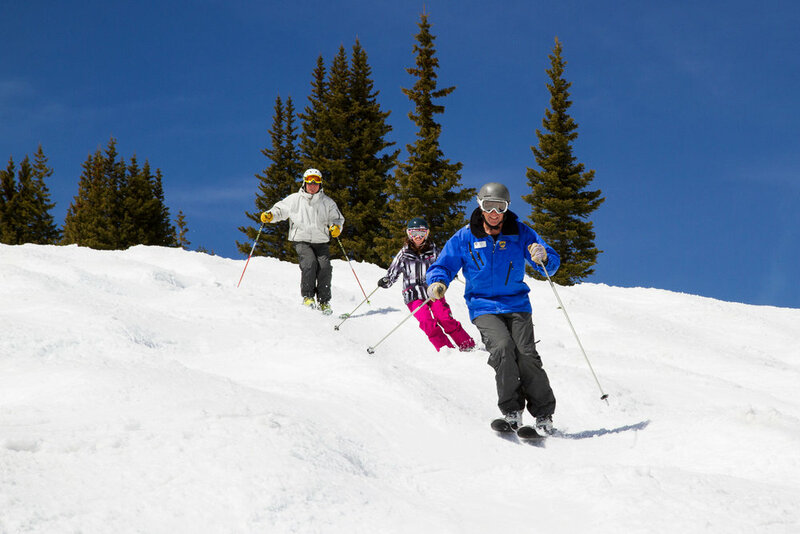 Kids can get a free season pass at Winter Park with the purchase of an adult pass. 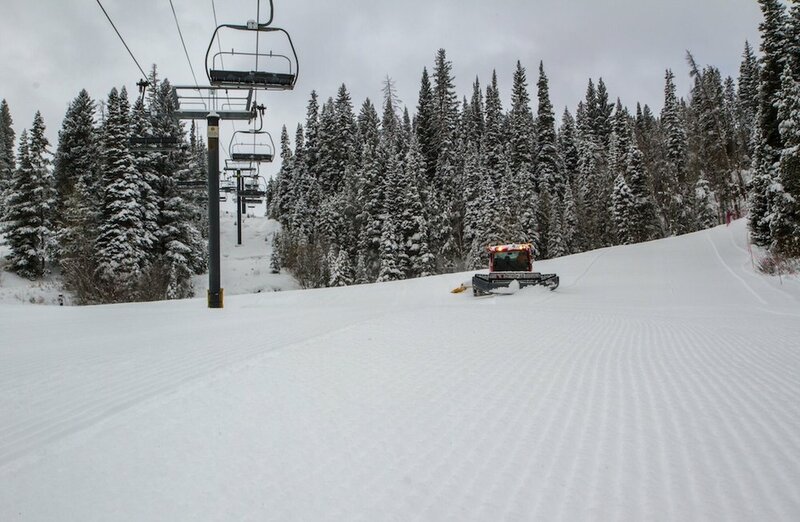 Skiing the corduroy at Winter Park. 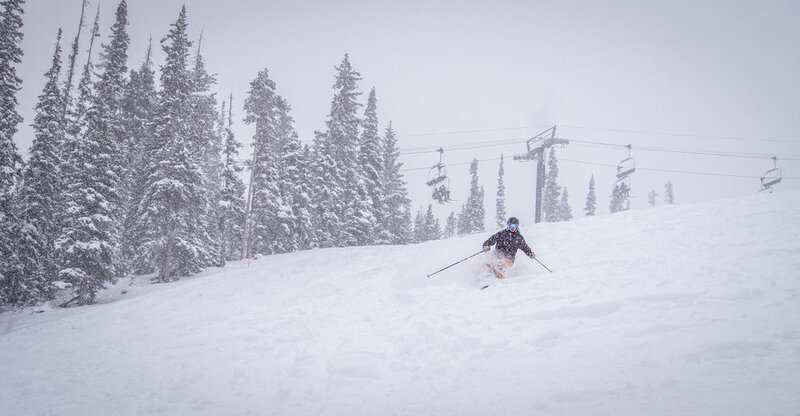 The biggest single snowfall of the season so far has dropped 13” of fresh powder on Winter Park Resort in 24 hours, with even more on the way. Winter Park tailoring the corduroy for first tracks. 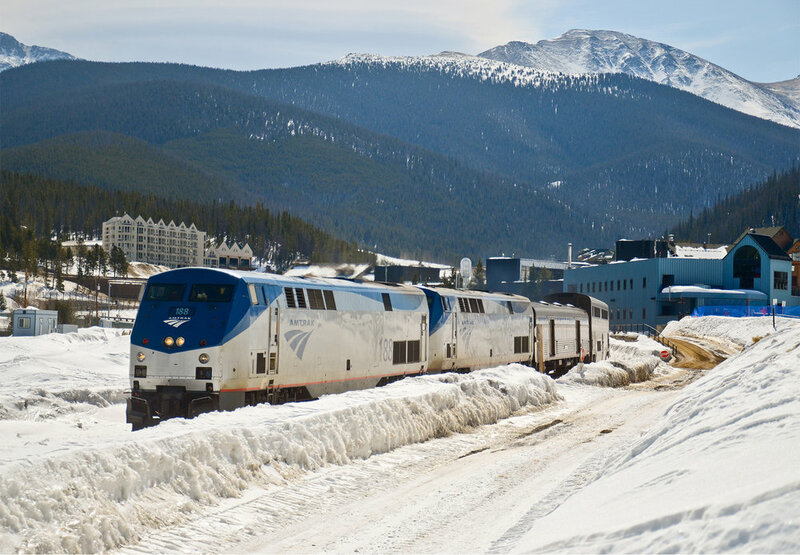 The "Winter Park Express" Amtrak excursion train provides direct service from Denver to Winter Park Resort. 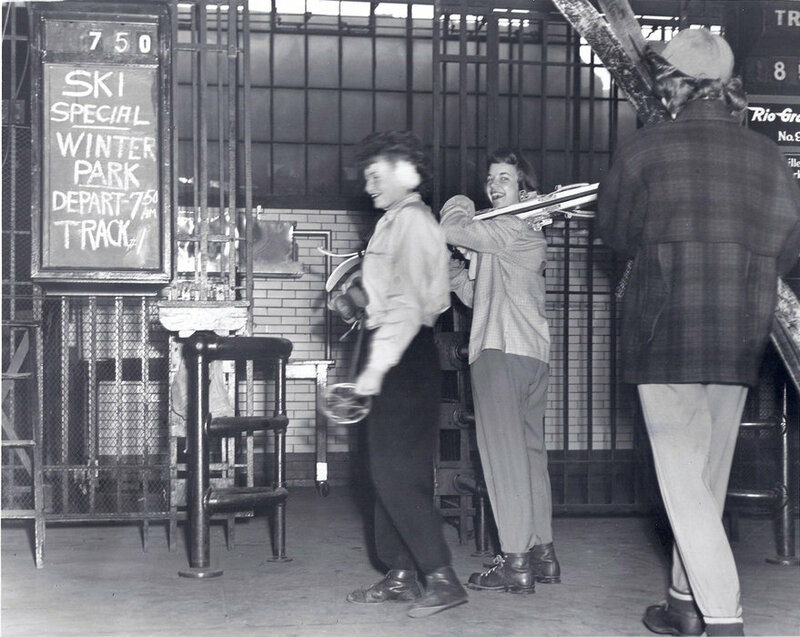 Passengers head to the train from the gate at Union Station in the 1950s. 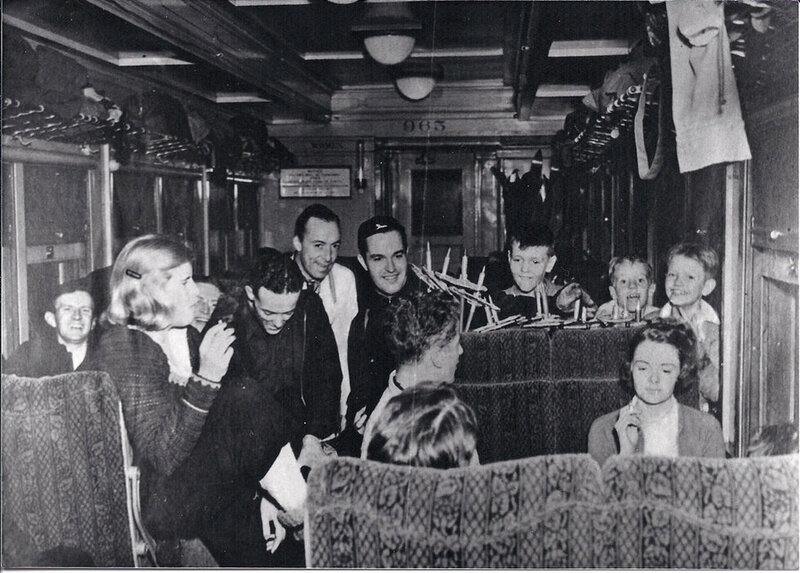 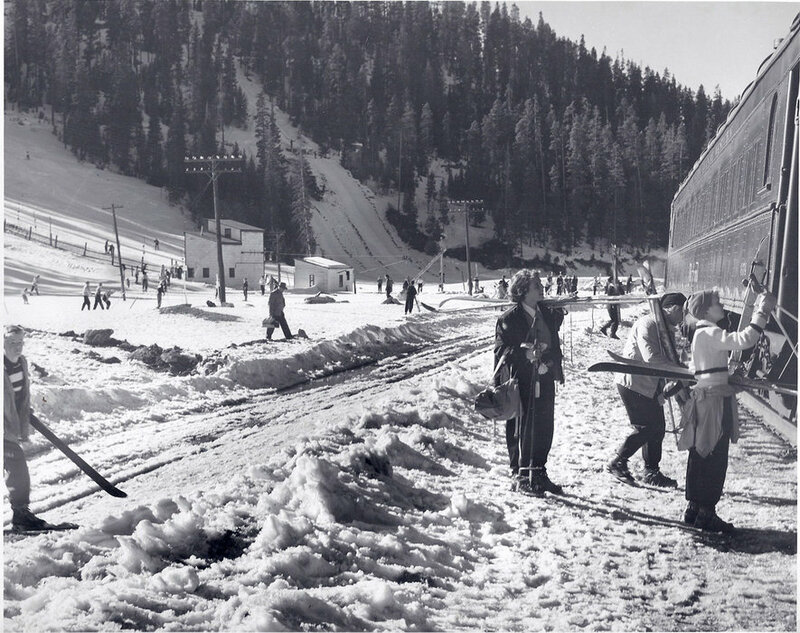 Passengers collect their gear after getting off the ski train in the 1950s. 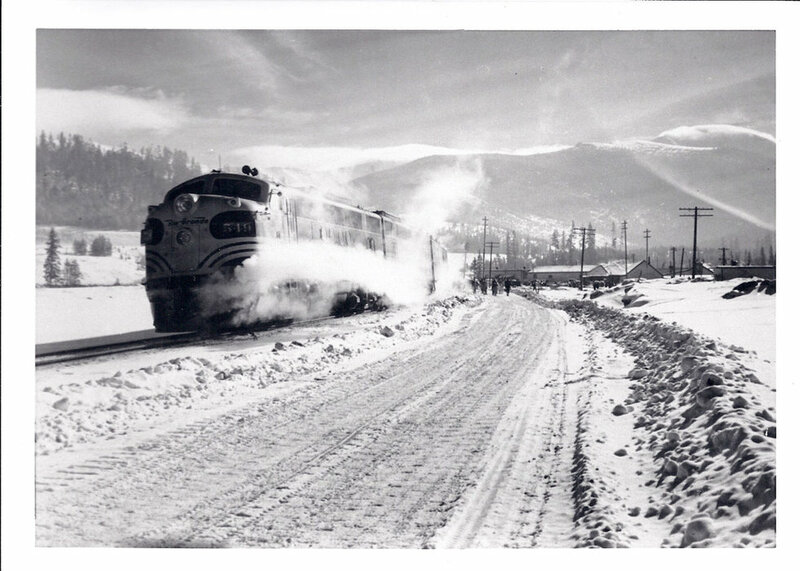 The Ski Train stopped at Winter Park in the 1950s. 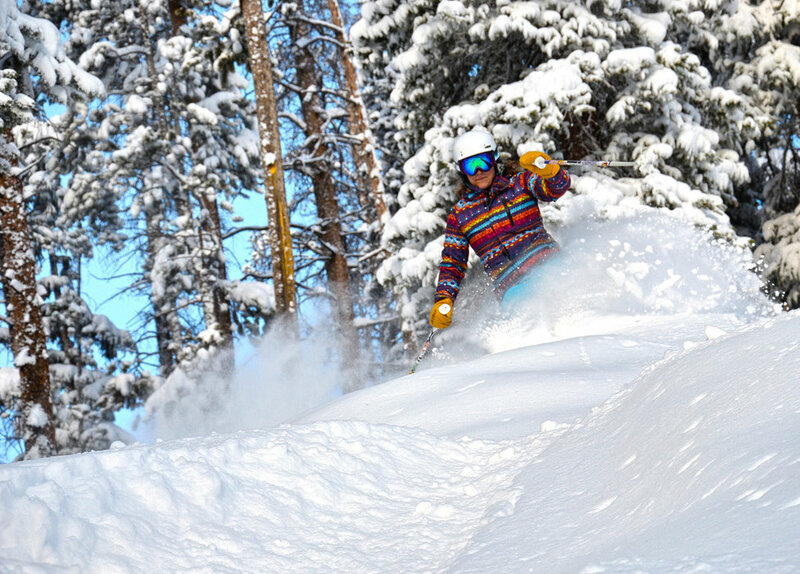 Gettin' some at Winter Park Resort. 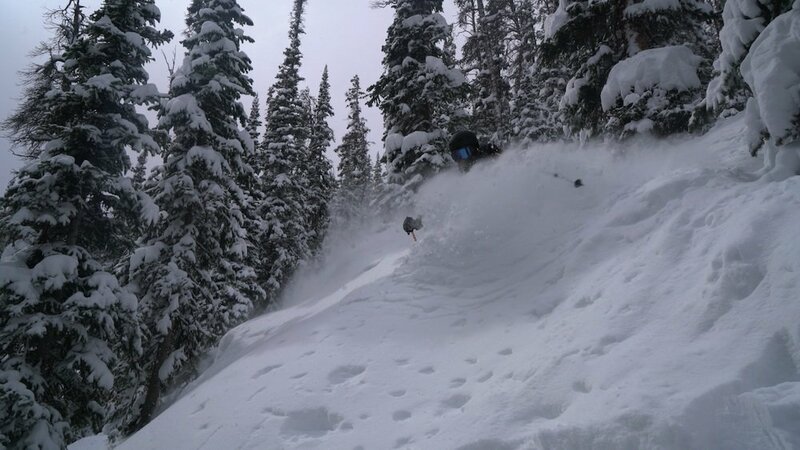 Pow pow trails at Winter Park Resort. 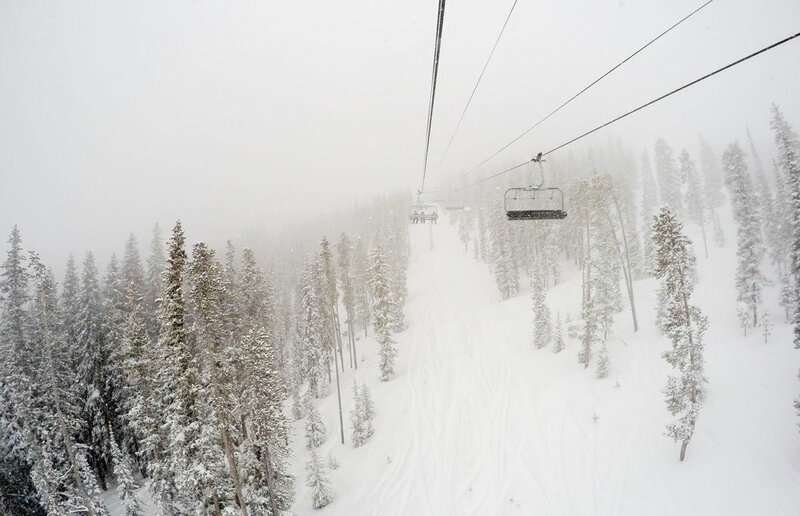 Up and away on a wintry day. 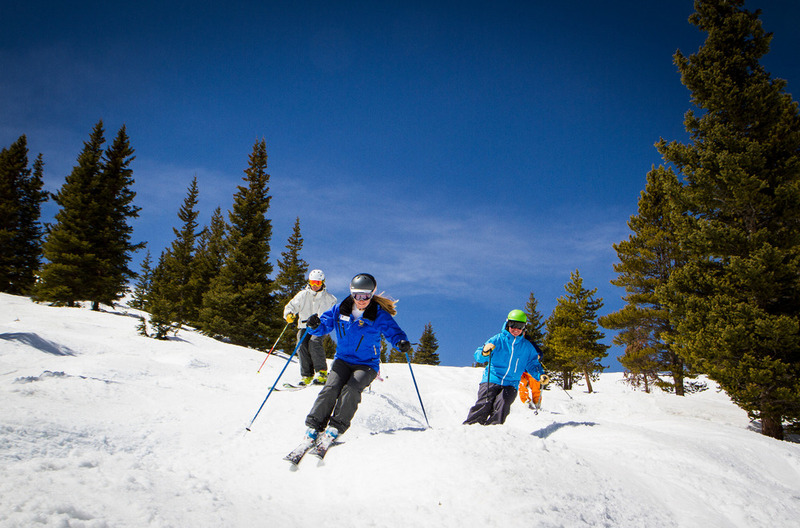 Soft landings are easy to find at Winter Park. 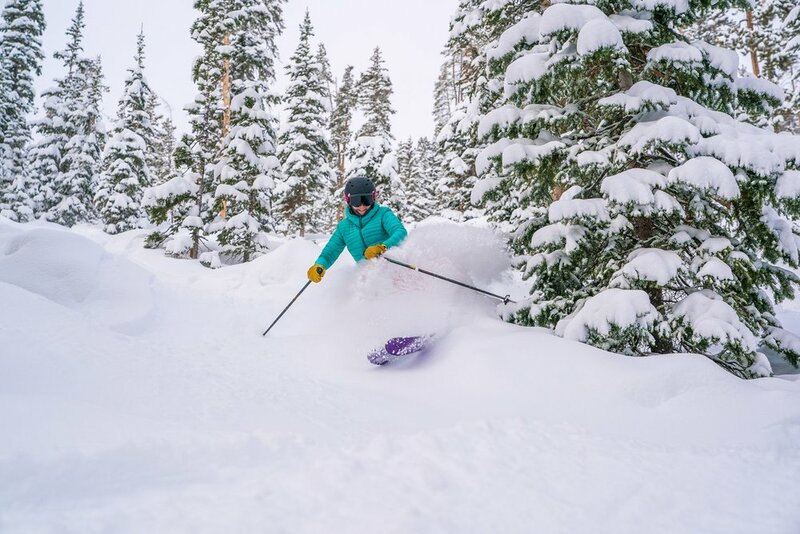 Winter Park picked up more than a foot of fresh. 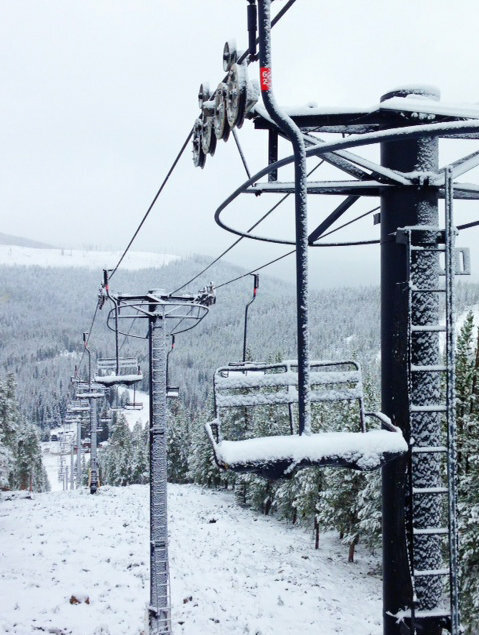 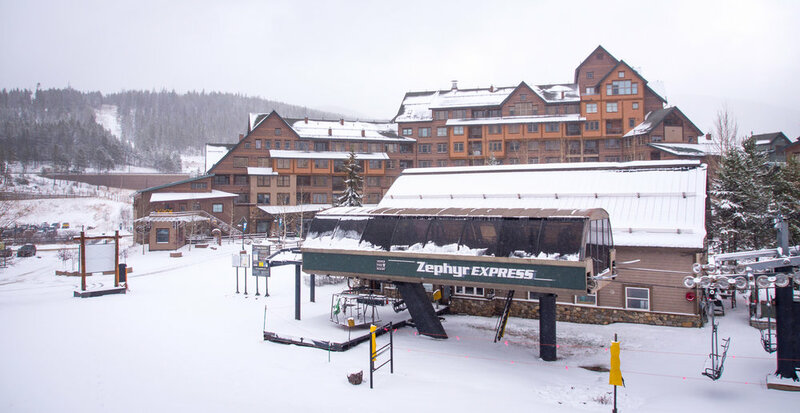 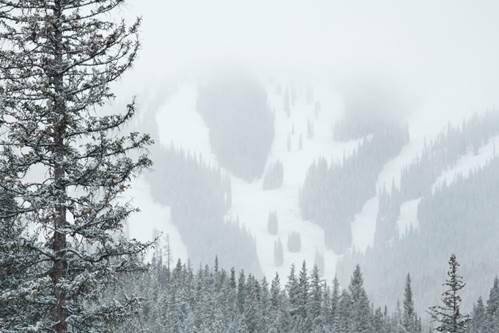 Mother Nature delivered 5” of fresh snow to Winter Park early November. 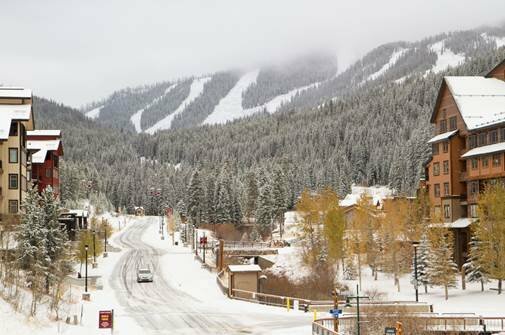 Mother Nature is getting a jump on winter, blanketing Winter Park Resort with its first snow of the season. 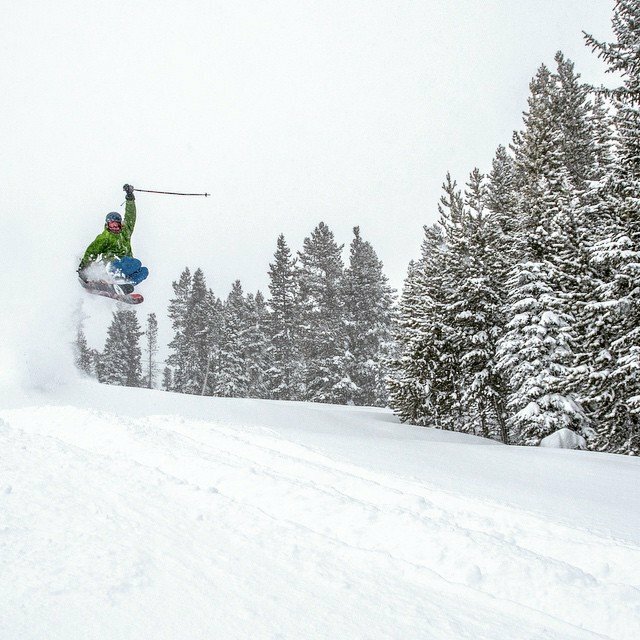 Ski the powder at Winter Park. 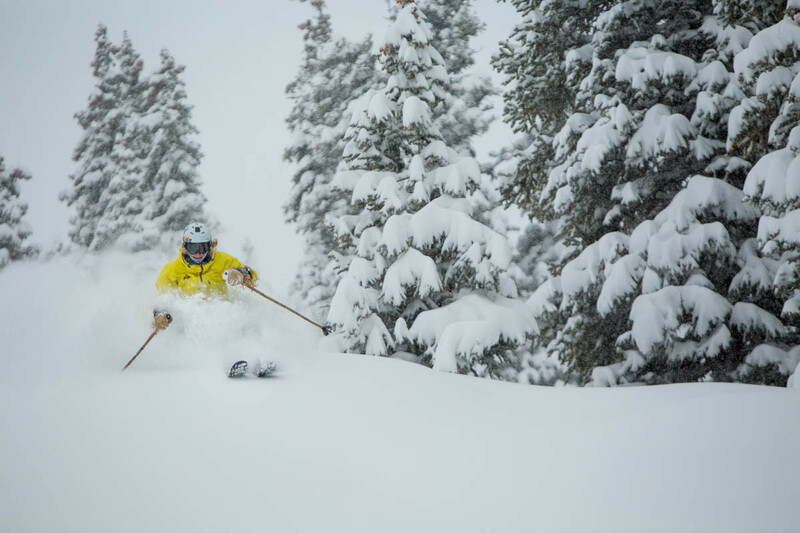 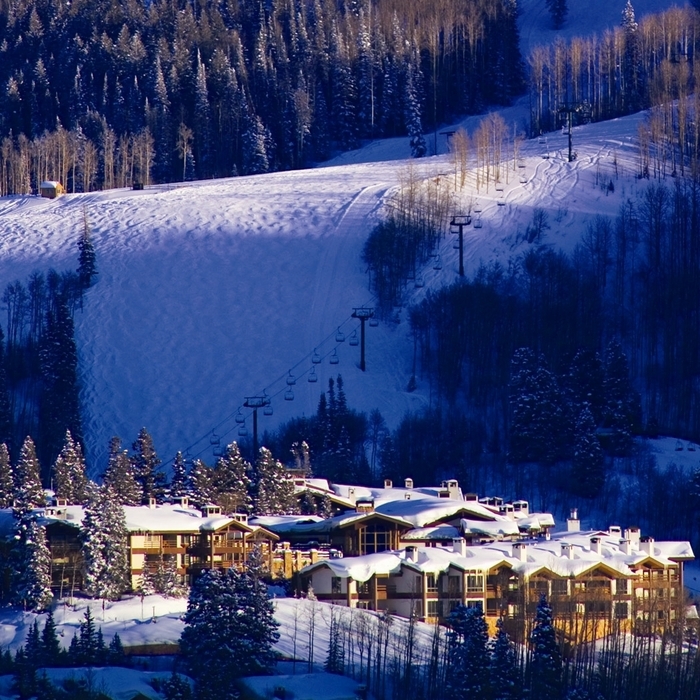 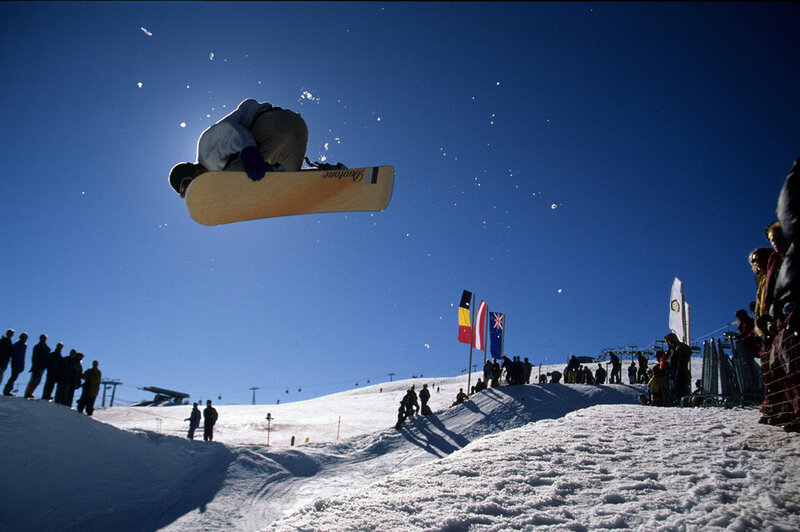 Copyright: Photo courtesy Winter Park Resort. 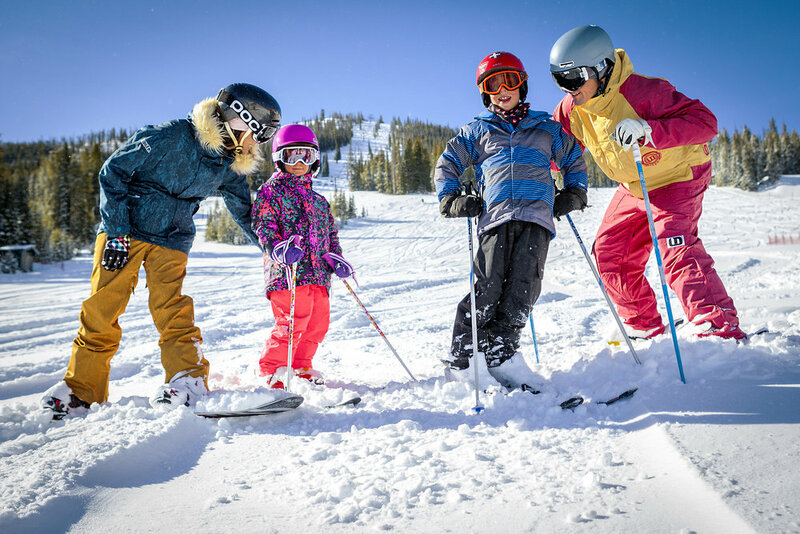 An iconic 'family moment' at Winter Park. 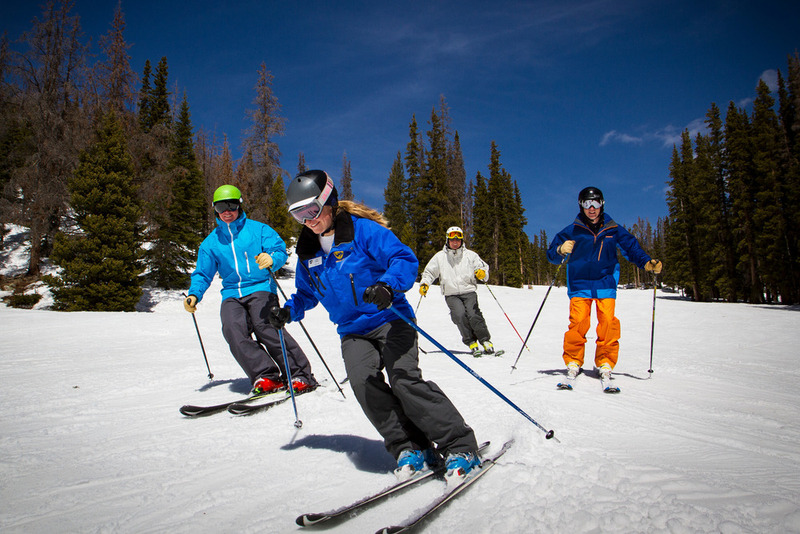 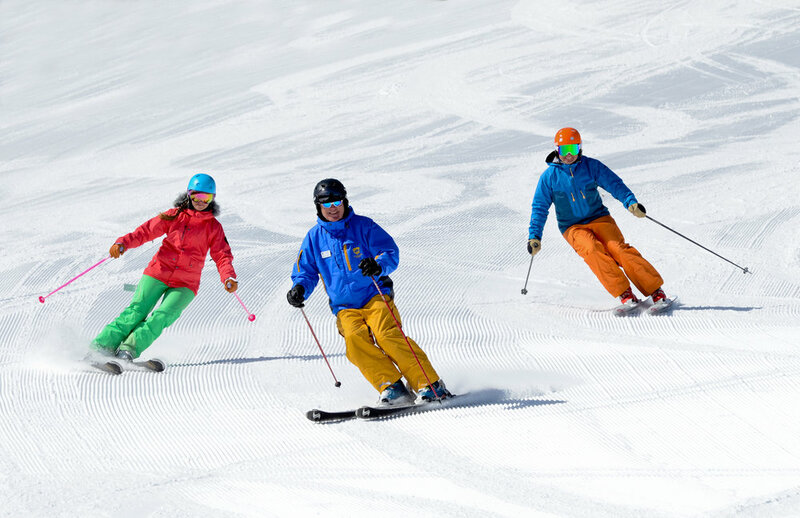 An instructor with the Winter Park Ski & Ride School leads students down a run. 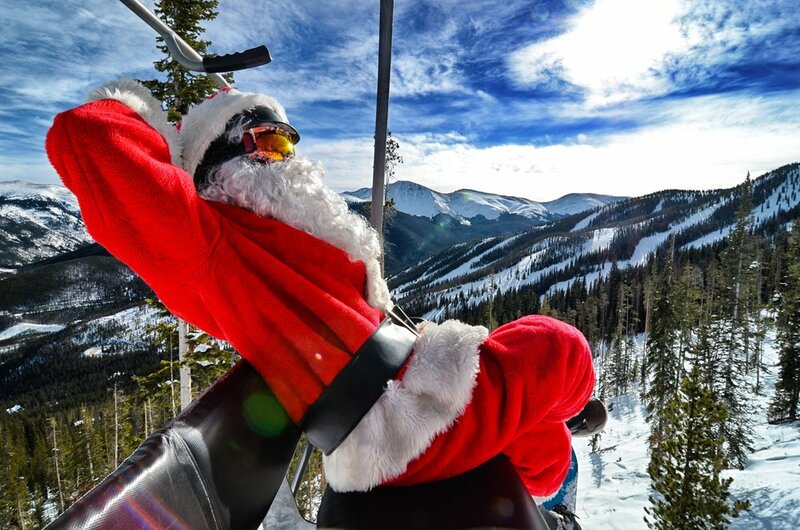 Santa makes a stop at Winter Park to take a few turns. 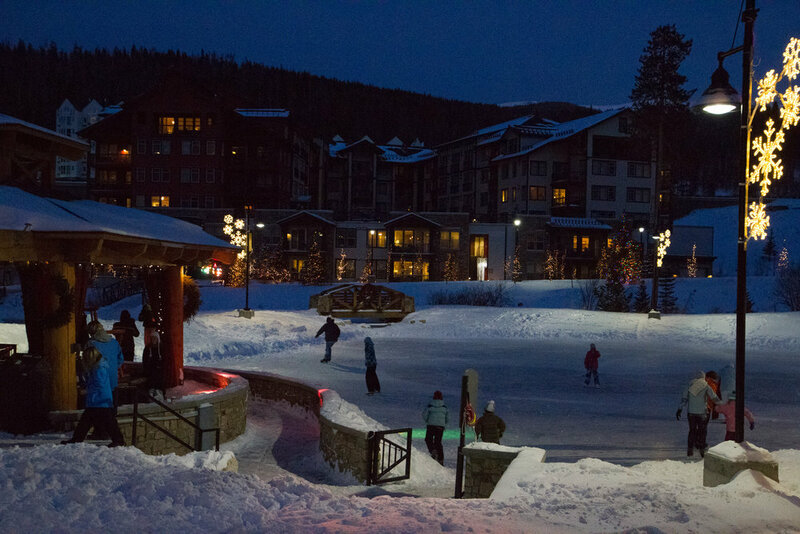 Disco Skate at the Village Ice Rink at Winter Park. 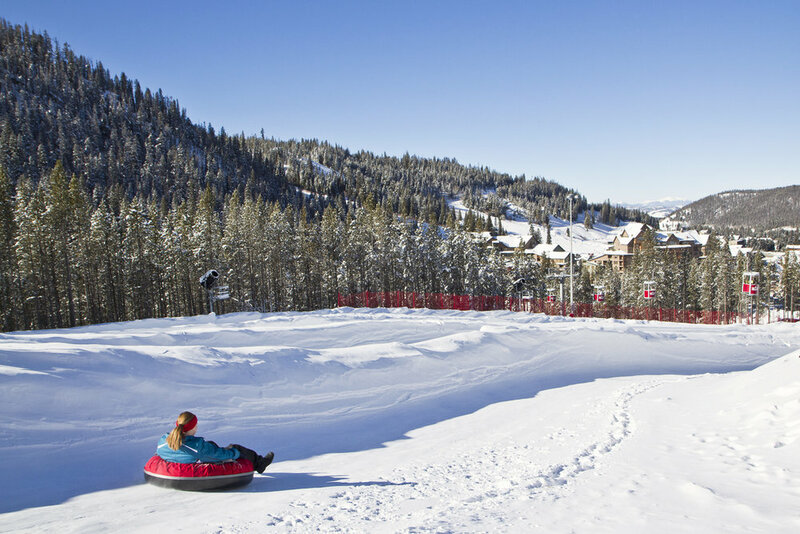 The Tubing Hill at Winter Park has four lanes and banked curves. 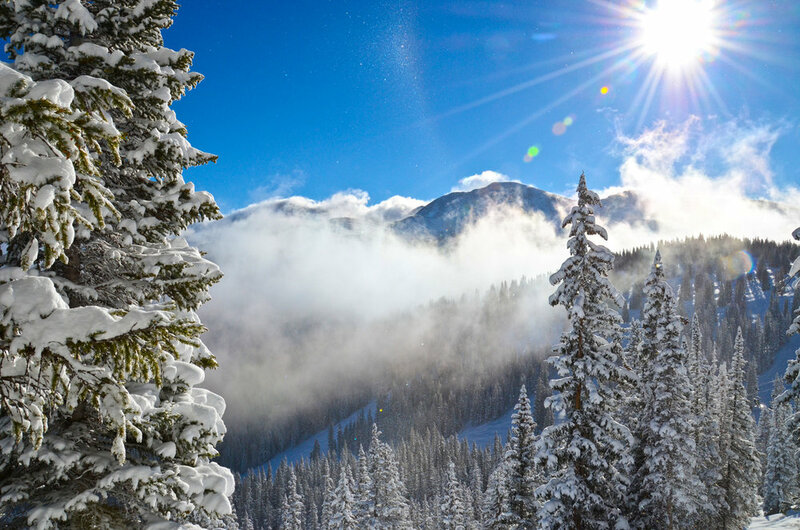 Copyright: Photo courtesy Winter Park. 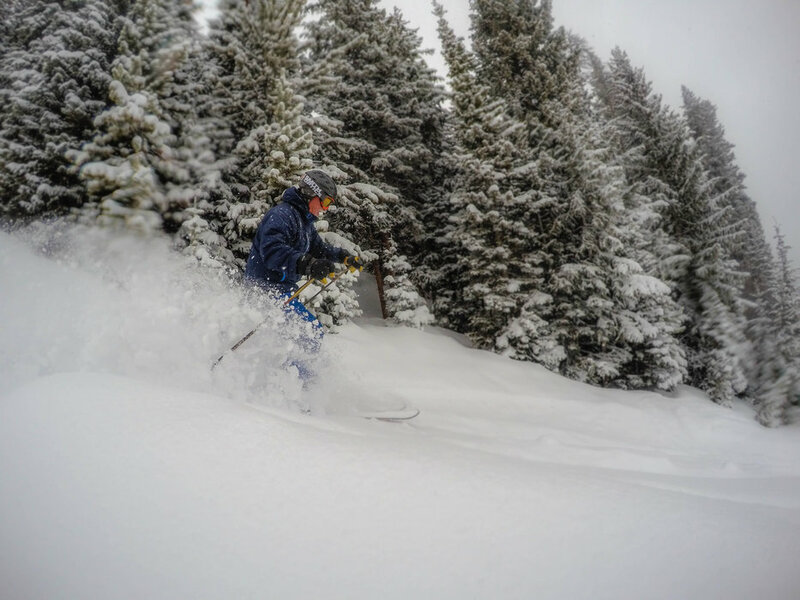 Skier gettin' some at Winter Park. 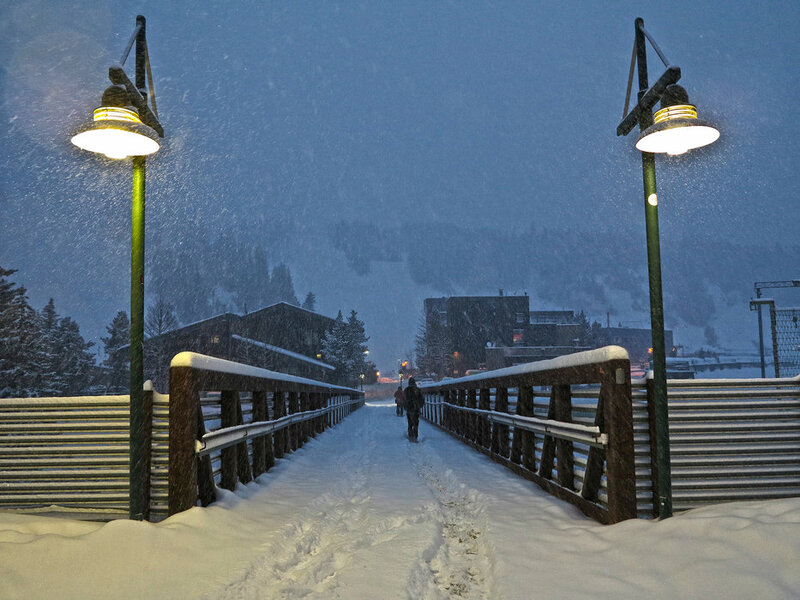 A snowy Winter Park morning. 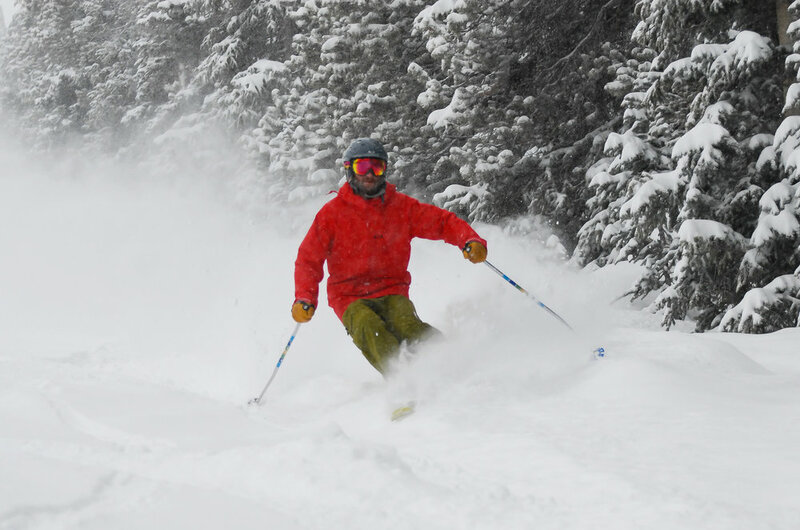 Fresh powder skier, Winter Park. 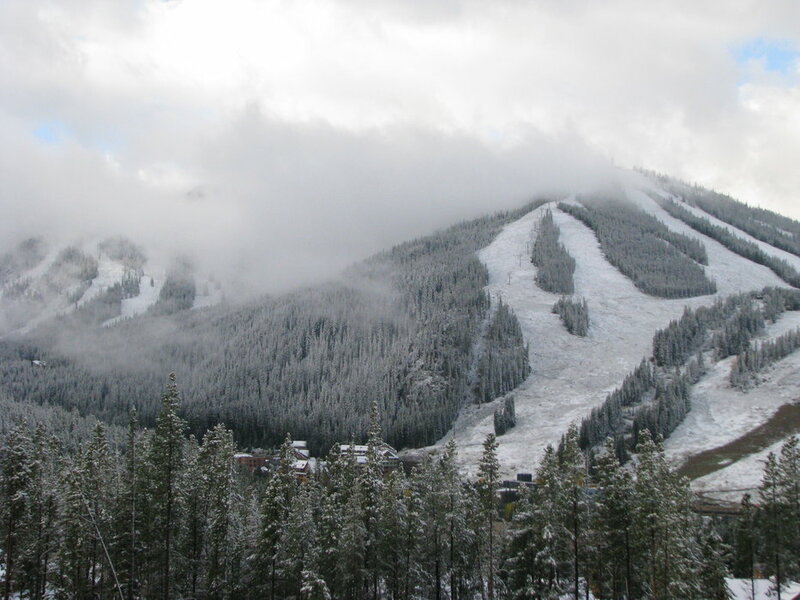 Snowmaking operations going strong at Winter Park for the last week and a half, meaning conditions on November 13 should be excellent. 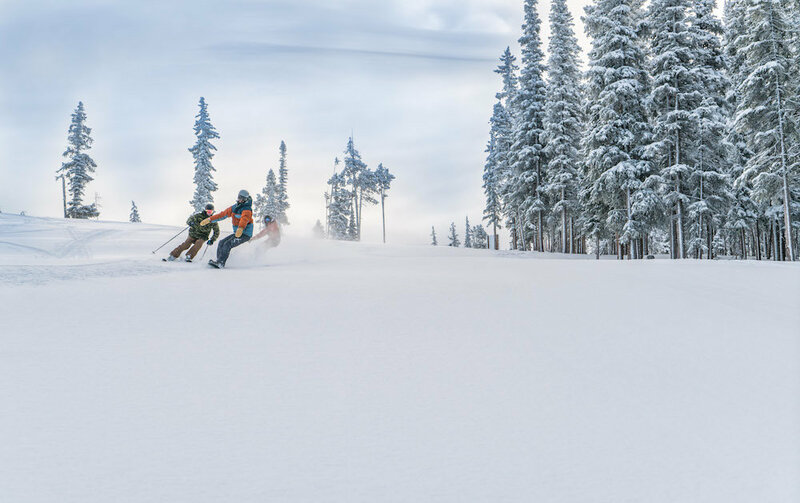 Exactly two weeks from Opening Day and things are looking good at Winter Park Resort with about three inches of snow overnight and more on the way this week. 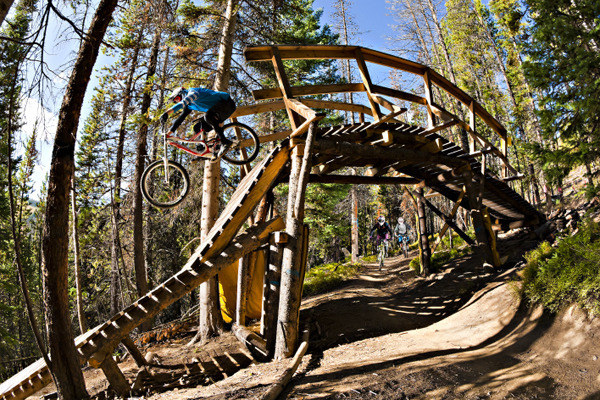 Winter Park's Trestle Bike Park offers something for everyone from season pros to first-timers. 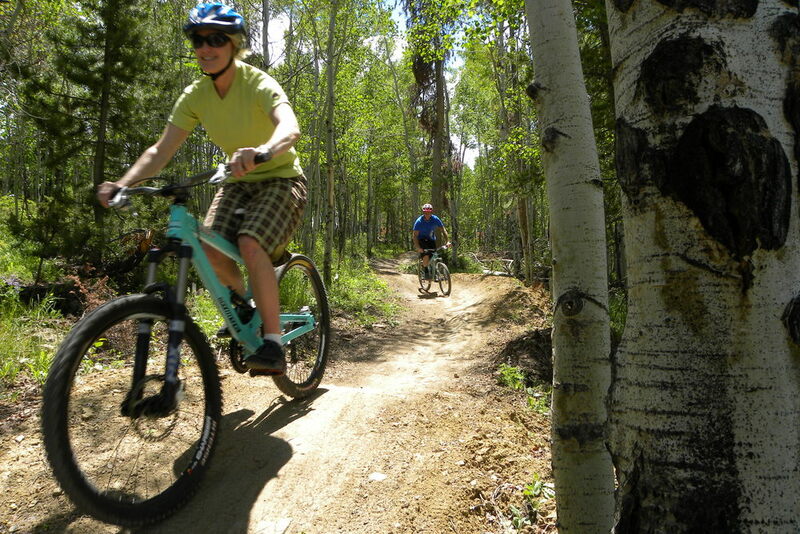 Mountain bikers at Granby Bike Winter Park Sol Vista. 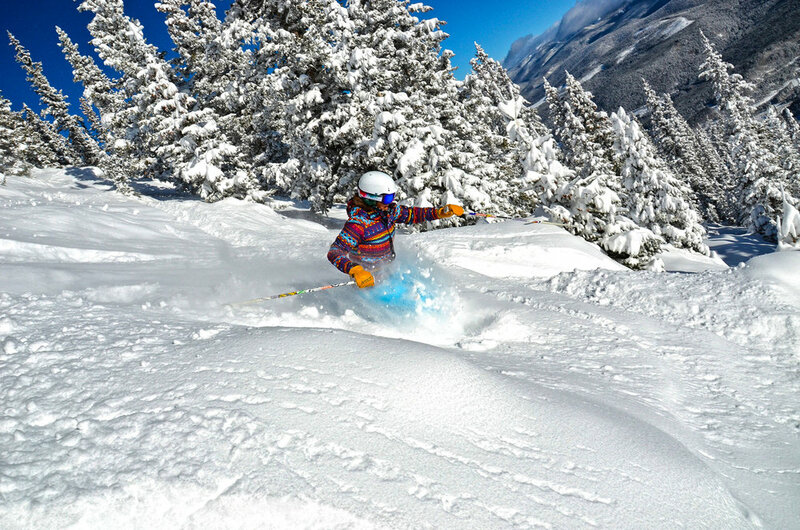 Photo by Sherri Harkin (sharkinphoto.com). 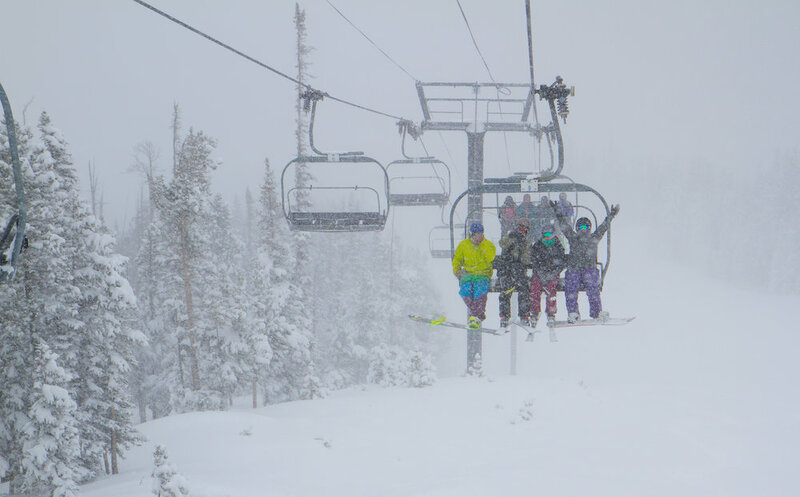 Get Snow Reports, Powder Alerts & Powder Forecasts from Winter Park Resort straight to your inbox!